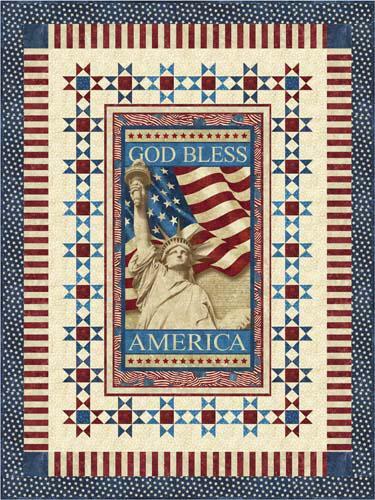 Theme: America quilt pattern is a great way to celebrate the freedom of America. 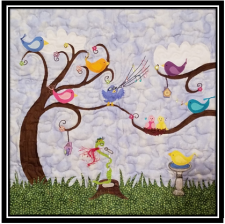 Uses pieced blcoks and,borders to fit around the center panel. Size: 53" x 71".